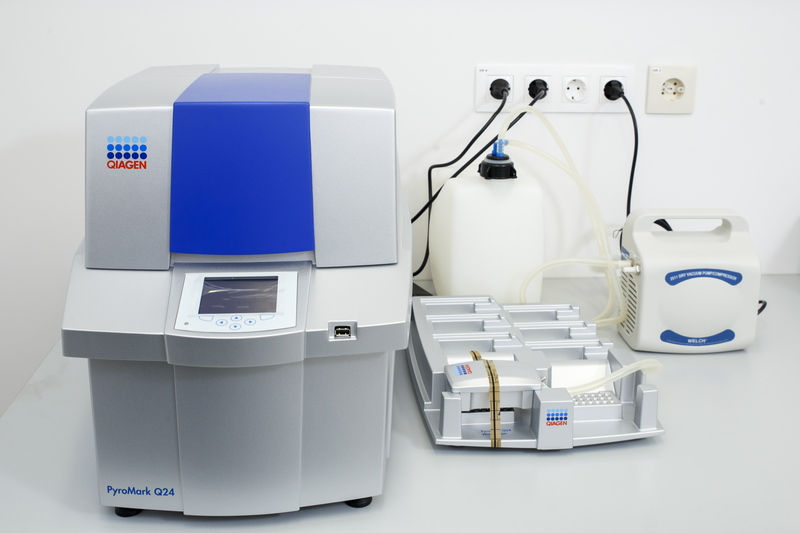 Pyrosequencer – PyroMark Q24 is used for qualitative and quantitative analysis of short variants of DNA sequences as well as for epigenetic analysis; simultaneously, it is possible to analyse 24 samples. 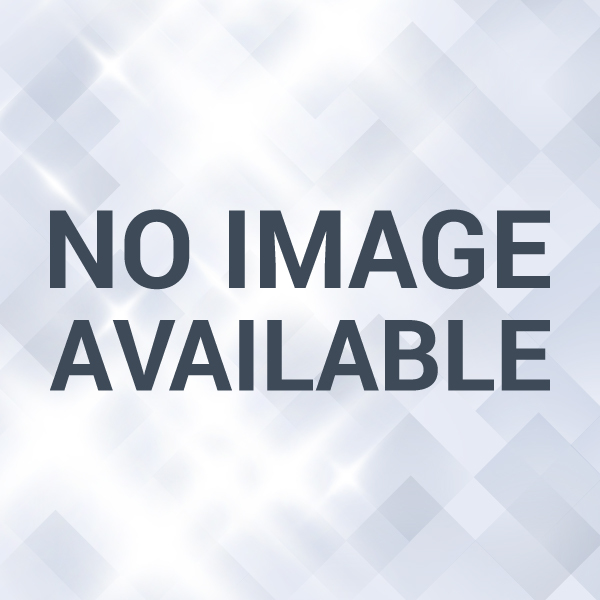 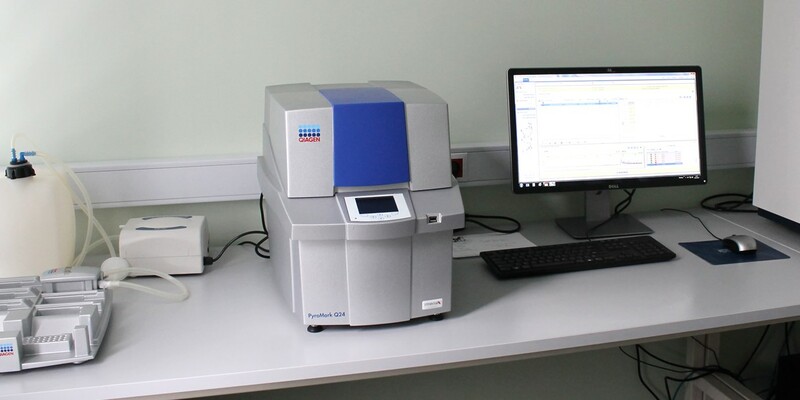 This equipment can also be used for CpG methylation analysis, determining polymorphisms and making analysis of SNP or one nucleotide, analysis of insertions/deletions, as well as determination of the variations of the number copies in DNA sequence. 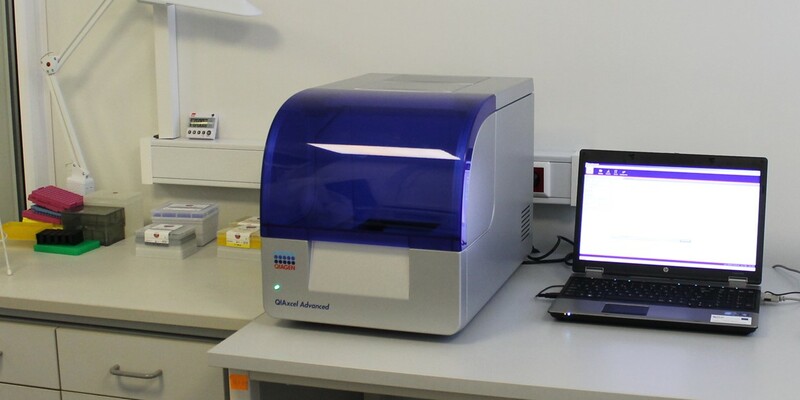 The equipment can be used for identification and typing of micro-organisms.